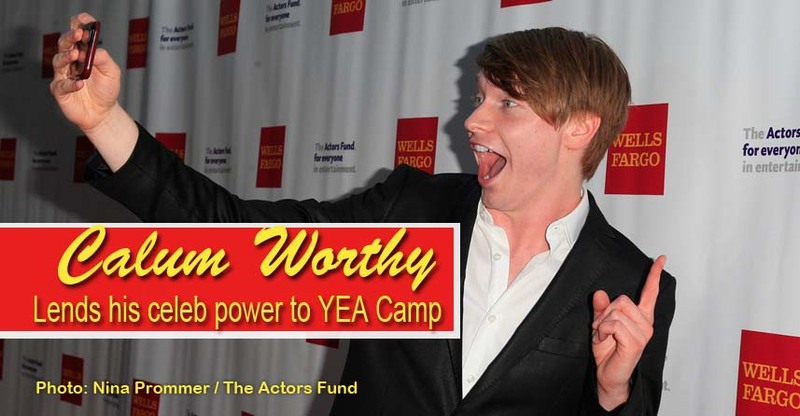 Calum Worthy is the Yea Camp celebrity spokesperson. Youth Empowered Action (YEA) announced today that Disney Channel’s Austin & Ally star Calum Worthy (Twitter link) has been named National Celebrity Spokesperson for this summer’s innovative leadership camps for youth ages 12-17. A life-changing camp for world-changing teens founded in 2009, YEA Camp has helped hundreds of teens and tweens learn how to get involved and make a difference on the social cause of their choice. Great team up! YEA Camp and celebrity spokesperson Calum Worthy, seen here taking a selfie at the Actors Fund red carpet in Los Angeles. – Photo: Nina Prommer. Teens from across the country will be spending a week this summer developing their confidence and skills to change the world while at Youth Empowered Action (YEA) Camp. YEA Camp will offer four week-long overnight sessions in three states: California, Oregon, and New York. 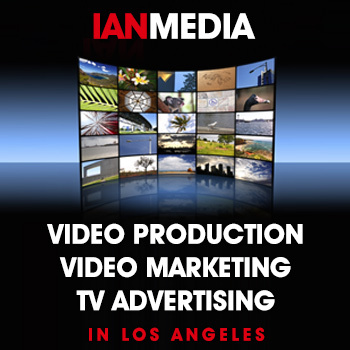 YEA Camp will be presented July 12-19, 2015 (Quaker Center in Santa Cruz, CA), July 25-August 1, 2015 (Camp Adams in Mollala, OR) and August 9-16, 2015 (Woodstock Farm Animal Sanctuary in High Falls, NY). For the first time ever, YEA Camp will offer YEA Camp For Animal Advocates, a special session for campers passionate about this issue, also taking place August 9-16, 2015 (Woodstock Farm Animal Sanctuary in High Falls, NY).